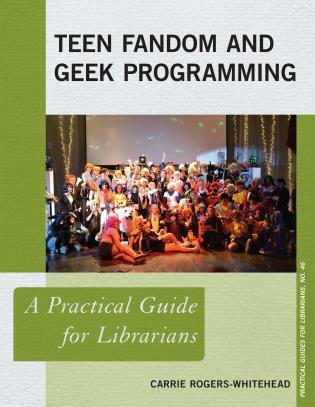 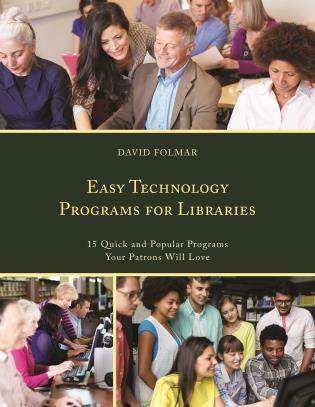 Support staff in all types of libraries must work together in a variety of situations. 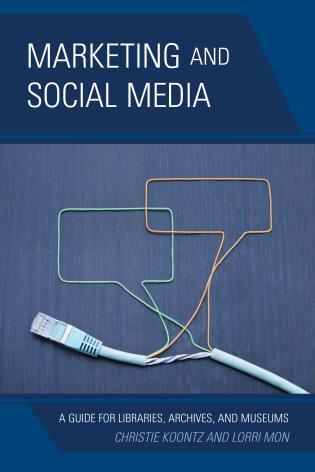 This is both a textbook and on-the-job manual covering the skills and behaviors necessary for effective teamwork and communication. 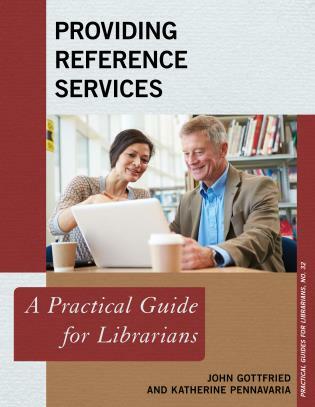 Trained library support staff should know the basic concepts of interpersonal relations, customer service, teamwork, and communication. 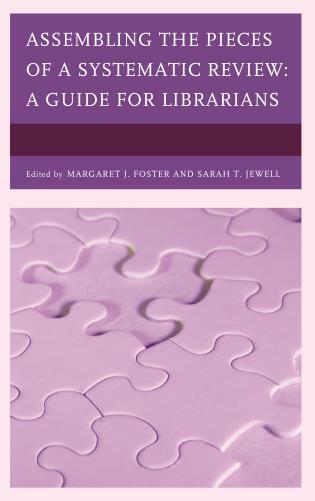 The range and diversity of staff in today’s library requires that support staff understand and implement these basic principles. 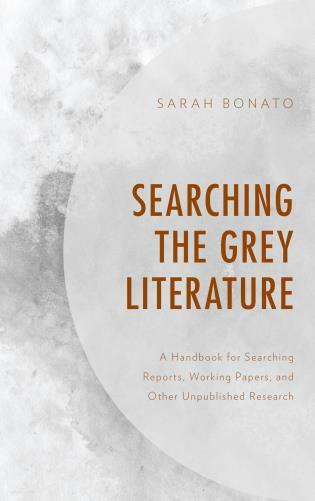 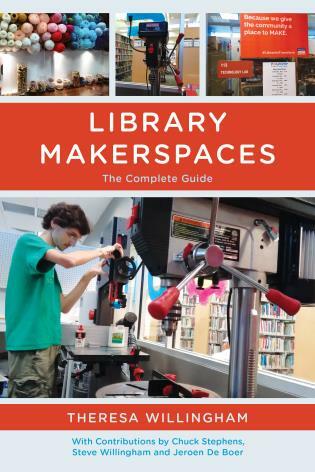 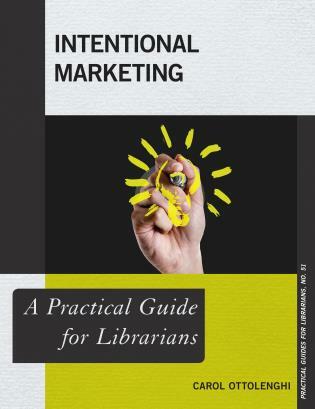 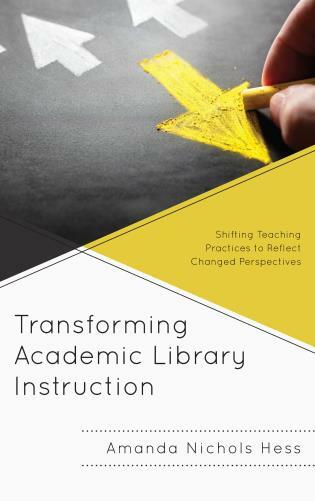 The chapters of this book are carefully and purposefully aligned with the new American Library Association – Library Support Staff Certification (LSSC) competency standards for Communication and Teamwork. 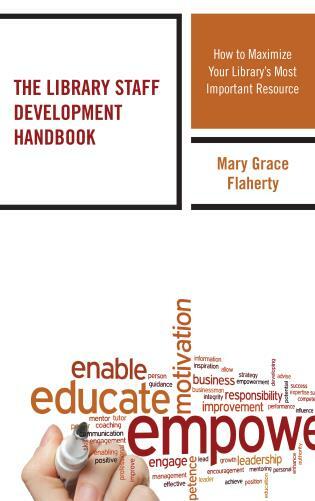 Each chapter begins with the LSSC Competencies that are to be addressed, a help to instructors who use this book as a teaching text. 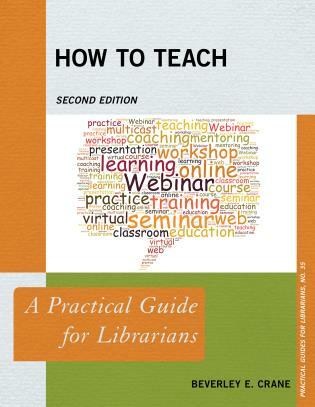 This is followed by a list of topics that will be covered as well as a glossary of key terms. 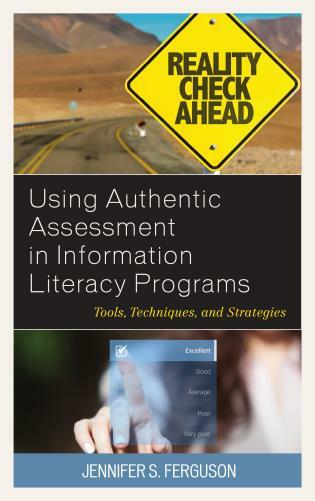 Chapters are then broken into easily readable sections that relate back to the key terms. 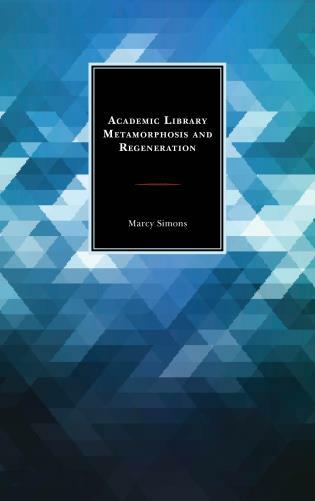 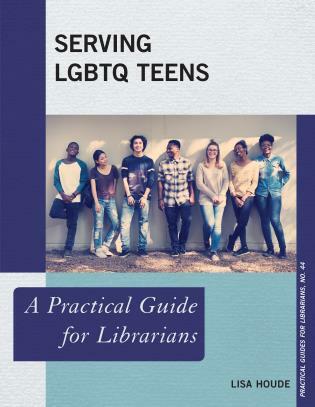 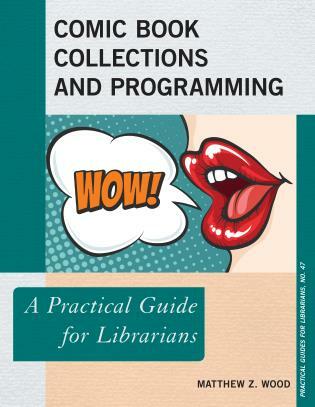 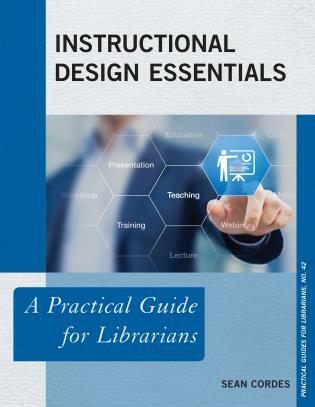 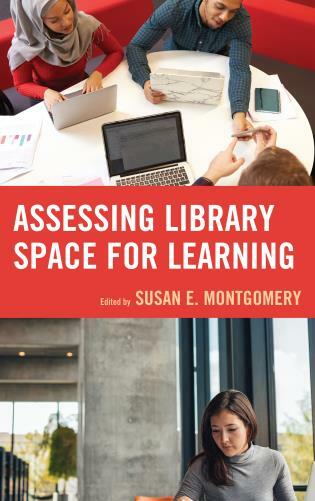 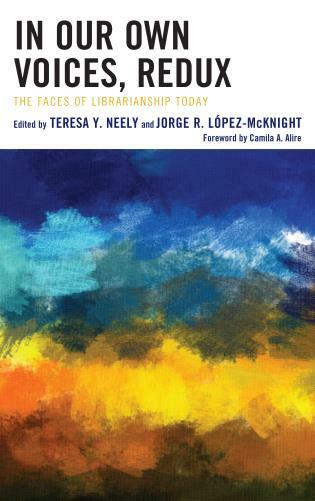 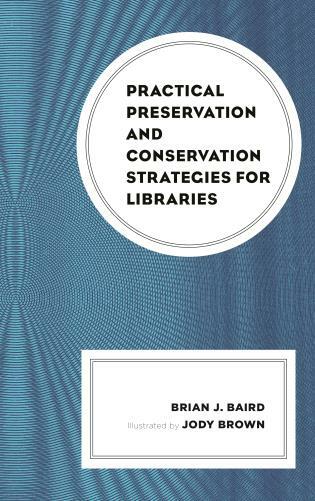 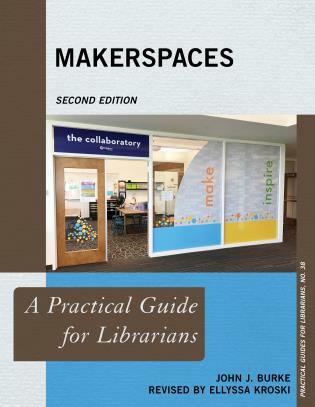 No other book is available that uses the ALA-LSSC standards as the focus for teaching through practical examples how library support staff can effectively use them on the job. 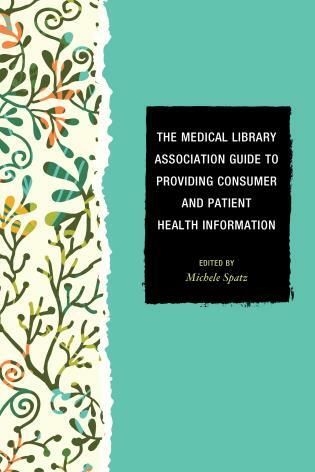 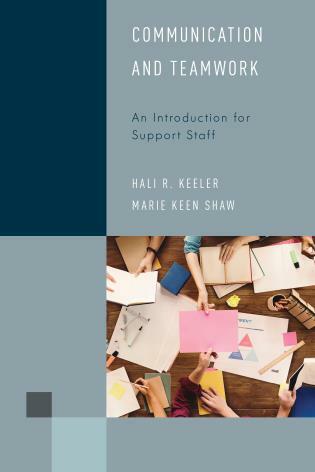 Hali Keeler, MLS, MA, is the author of the books Working with Collections: An Introduction for Support Staff, Rowman & Littlefield 2017; Foundations of Library Public Services: An Introduction for Support Staff, Rowman & Littlefield 2015; Library Technician Training programs: Library Mosaics Magazine January/February 2005, and Ghosts of Groton Bank, History Press, 2016. 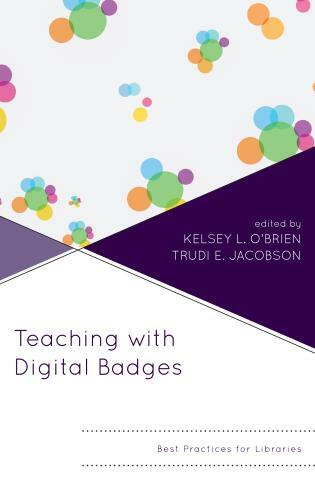 She is the former Coordinator for the Library Technology Certificate Program at Three Rivers Community College (2003-2011) and has been an Adjunct Professor since 1998. 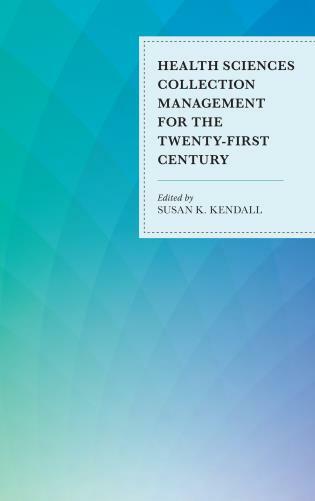 She teaches courses in Public Services, Technical Services, and Management Strategies. 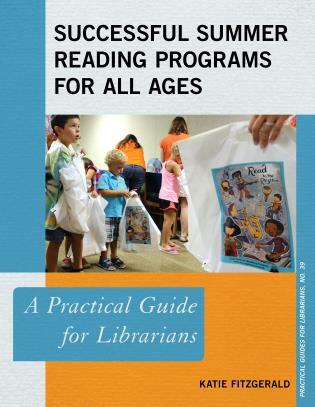 In addition to library instruction, Ms. Keeler worked as a Children’s Librarian and is the retired Executive Director of a public library. 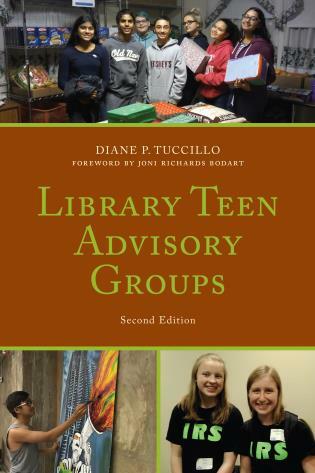 She has been a speaker and presenter at library conferences and workshops and has served in leadership roles on library boards and committees at the state and local levels. 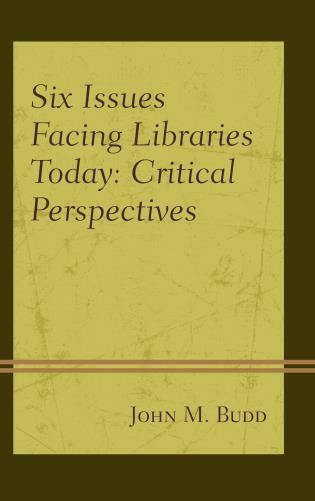 Dr. Marie Keen Shaw is the author of the books Cataloging Library Resources: An Introduction, Library Technology and Digital Resources: An Introduction for Support Staff, Block Scheduling and Its Impact on School Library Media Centers; and the dissertation Teachers’ Learning of Technology: Key Factors, Supports and Processes Based on the Principles of Adult Learning. 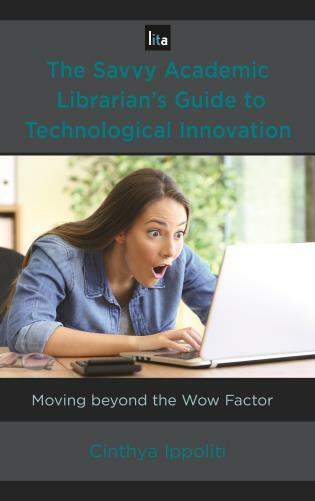 She currently is the Library Technology program coordinator and co-teaches an ALA-LSSC approved course Introduction to Management Strategies (LIB K127) at Three Rivers Community College in Norwich, CT. Dr. Shaw has broad experience in teamwork as a high school library director and curriculum instructional leader, as well as serving in leadership roles on library boards both locally and statewide. 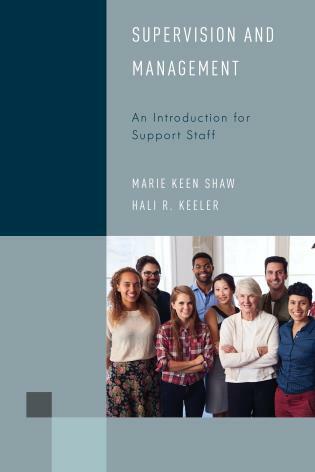 This textbook offers a great introduction to library support staff students in the intricacies of communication in the workplace. 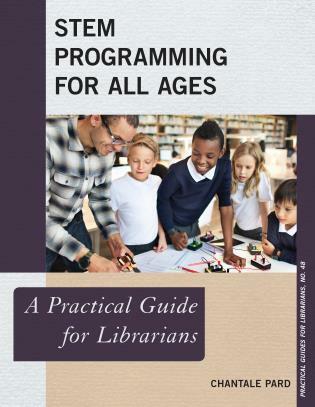 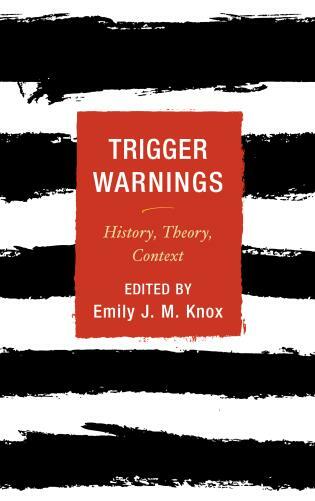 I highly recommend the text to programs that have or are thinking of adding a communications course to their curriculum. 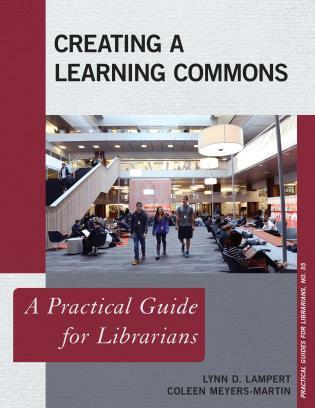 This textbook is structured in a way that will provide a thorough introduction for library support staff on communication and teamwork. 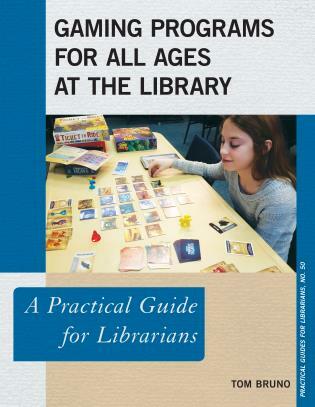 The key terms and discussion questions and activities are an added bonus! 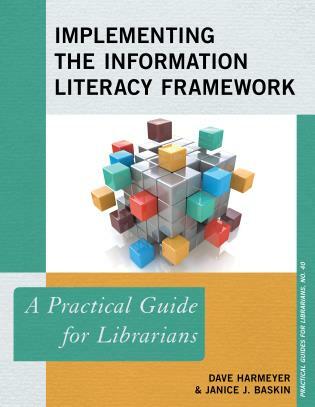 Other books on this topic are written at a level that is aimed for professional librarians and not support staff. 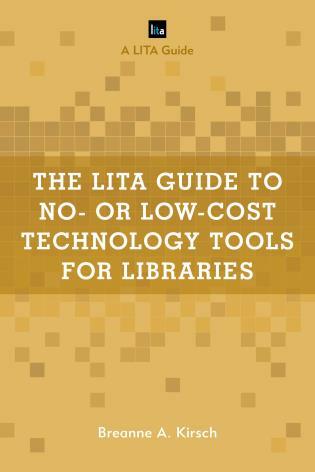 However, 85% of library support staff do not hold professional degrees. 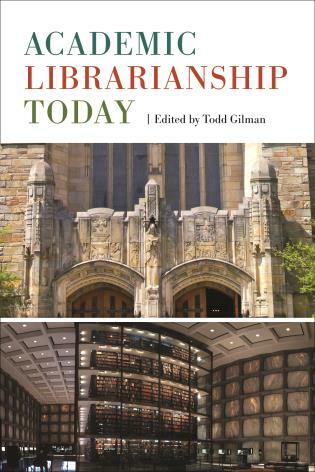 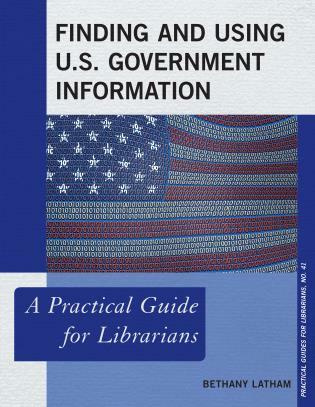 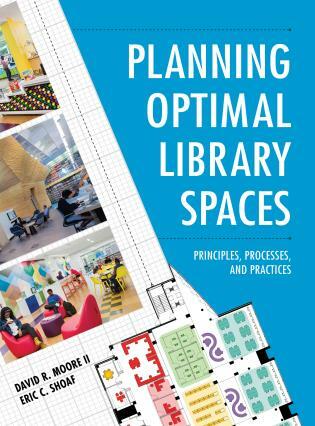 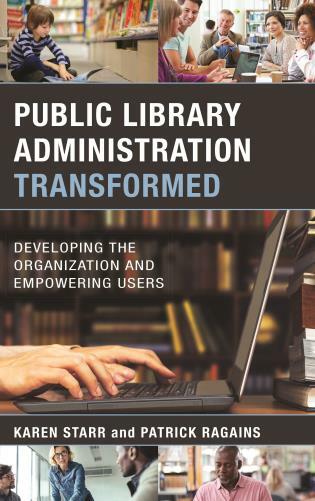 Written in clear language, this book will help library support staff become effective public service personnel.